One hundred and thirty delegates came together in the beautiful coastal resort of Loutraki for what turned out to be a magical- and profoundly nurturing- celebration of the life and work of Eugene Gendlin, including his roots in Europe. Gendlin was a native German speaker, born into a Jewish family in Vienna in 1926 and living there until he was twelve, when he and his parents fled to the US. The aim of the conference was to consider some of the many ‘facets’ of Focusing. Lectures and workshops ran in parallel throughout the conference (for the conference programme see https://efa2018.weebly.com/programme.html), supplemented by panel discussions and interest groups. There were many engaging and truly original presentations, representing the ‘edges’ of European thinking and research on a variety of Focusing-related topics, honouring Gendlin’s roots in European philosophy as well as his embeddedness in the Person Centred Approach. The relevance of ideas from A Process Model to areas such as medicine and music were explored while other presenters re-considered concepts that are taken for granted in the Focusing world such as the ‘felt sense’. Focusing was considered from the perspective of feminist theory, critical theory and new materialism and consideration was also given to how we might move ‘beyond’ Rogers and Gendlin and build on their legacy. Several participants commented on the quality and depth of European thinking, not only on philosophical topics, but also on issues that relate to our view of the person as we seek to find the ‘living forward’ energy in our lives. The workshops extended exploration of how Focusing can help us to engage with difficult life situations in such a way as to develop ‘resiliency’, deal with our ‘existential demons’, ‘inner critics’- or perhaps cope better with some of the many ‘stoppages’ created within us as a result of our social interactions. Listening to the body’s wisdom and ‘realising the potential of manifesting different realities’ through working with dreams or recognising the ‘wholeness’ of each moment were other ways in which ‘the self as a living process’ might expand itself. Consciously opening up to greater ‘expansion’ brings us to the ‘edge’ of language- how we might better say that which cannot yet be said- as well as to consideration of how Focusing might be used in group processes and community organising. Participants commented on how their understanding of Focusing has been ‘refreshed’ by the conference, that familiar material was taken much deeper. The conference was regarded as ‘relaxed’ and, with its relatively small size, participants appreciated being in easy and close contact with each other. One participant commented that it was ‘democratic, a conference without borders’. The First EFA Conference may be regarded as bringing closer the fulfilment of a dream held by a group of European coordinators who came together in 2009 to plan a Focusing ‘academy’ where those of us in Europe could ‘cross borders’ and learn from each other, ideally working together in a cooperative and non-hierarchical way. This is not easy to achieve. For centuries there have been wars and conflict in Europe and there remain many challenges. We have to struggle to understand each other on a continent where there are 24 official languages and where, despite English being the most commonly used language between nationalities, the vast majority of us are not native English speakers. Our cultural assumptions, our instinctive ways of relating to each other and dealing with difficult situations are very different. Focusing takes us beyond these differences. As one German participant, who has lived his whole life in the shadow of World War II, said of a very moving interaction with one of the Israeli participants: ‘It’s not just about building one bridge but about building many bridges between nations’. Interest groups and task groups that came together at the conference will continue to meet via Skype and Zoom links so that collaboration within and beyond Europe can continue. I sat in the ruins of the Abaton for a while, the healing place of Askleipios. creating a kind of sacred emptiness in the middle. 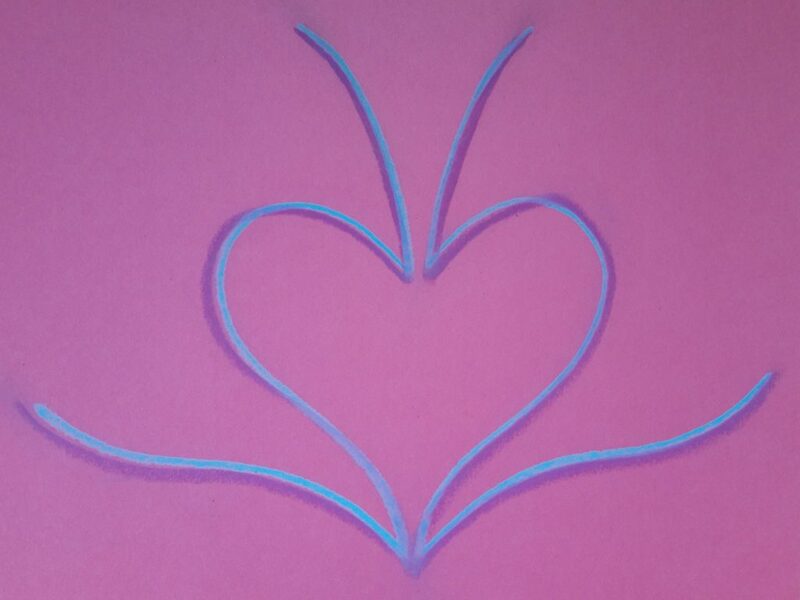 to receive love and grace and to spread it out in all directions. This one moment made me feel like I was forever connected to the source of life itself. ‘Each bit of sensing is a version of the whole life situation’. For many of us the unobtrusive thoughtfulness of the Greek people, including that of the staff at the hotel that hosted the conference, has been an important part of the ‘good energy’ that has ‘held’ the conference. When thanked in passing for the general kindness of the hotel staff, the receptionist on duty simply commented: ‘We want to make people feel at home’. She then added: ‘And it comes from the heart’. It is this quiet nurturance that has made it possible to allow the deep beauty that we have experienced here- through inspiring music and dance as well as from the presentations and workshops and the beautiful natural surroundings- to nourish and sustain us. As someone observed with perfect accuracy when we were wondering who to thank at the closing of the conference: ‘We need to thank Greece’. 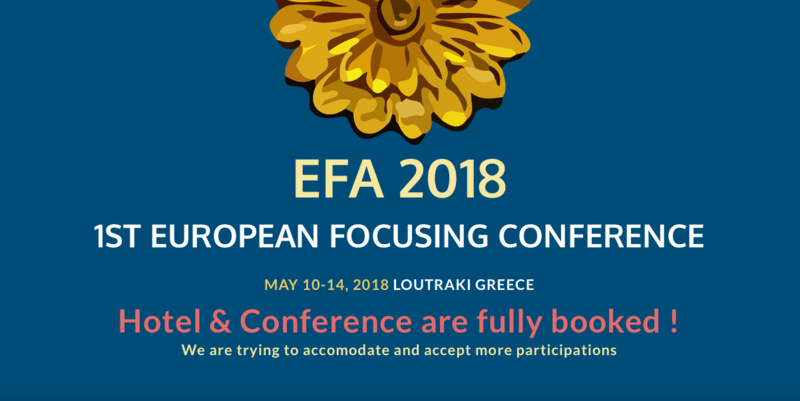 At the General Assembly which took place on the final morning of the conference it was unanimously agreed to put any funds remaining from the conference towards developing the EFA website (https://efa-focusing.eu/) and to paying the Webmaster. The very beautiful conference website (https://efa2018.weebly.com/) has played a vital role in building up the ‘atmosphere’ of our coming together. 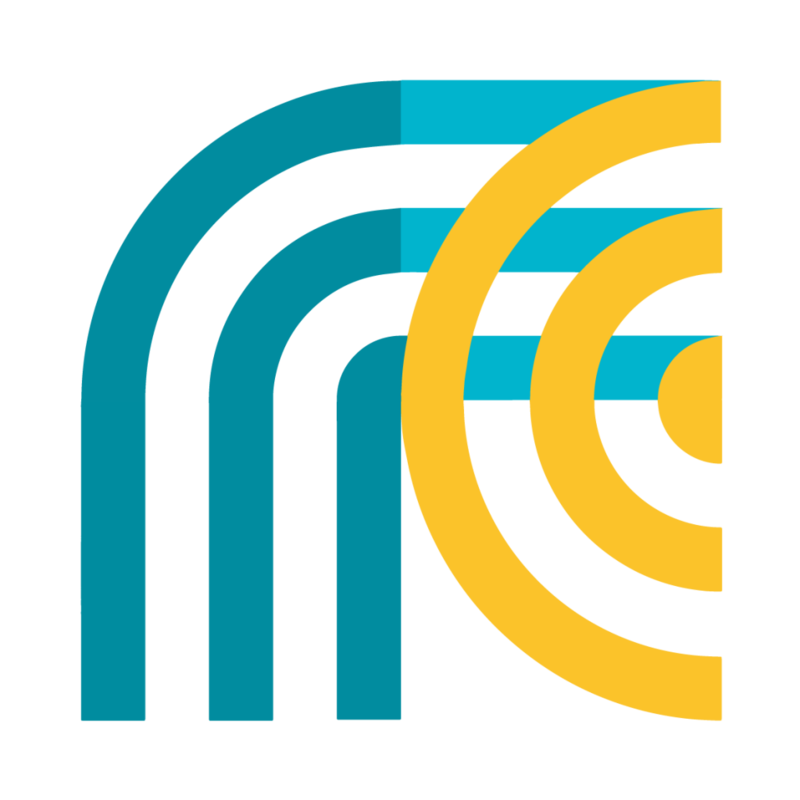 Conference presentations and videos of the lectures will be posted on the EFA website in due course and in the future other papers and publications from European colleagues will appear there, free of charge, for all to access. It was also decided at the General Assembly that we will aim to hold a European conference every two years, with a smaller gathering in between where the annual General Assembly (proposed in the EFA Vision Statement) can take place. It is time to remind you about the transportation information from Athens Airport to the Hotel Pappas, Loutraki. 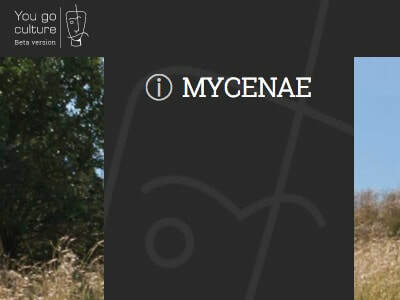 You can also find this information on the ‘venue' webpage of the Conference website (you need to scroll down the webpage to find it). 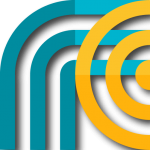 There you can find (also by scrolling down the webpage) information about taxis from Athens Airport. 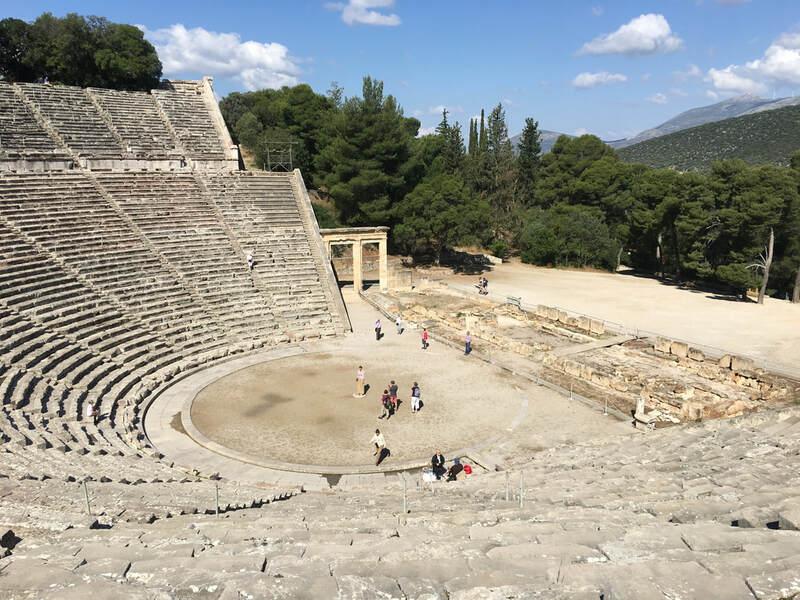 Take the suburban train from Athens Airport to Corinthos (or Korinthos or Corinth). The train journey to Corinthos takes 1hour+30minutes. You need to change at Kato Acharnai and take a new train on the Athens-Kiato line that will take you directly to Corinthos. Then take a taxi from Cornithos station to Loutraki (or Pappas Hotel or Hotel Theoxenia) for a 10 minute ride. 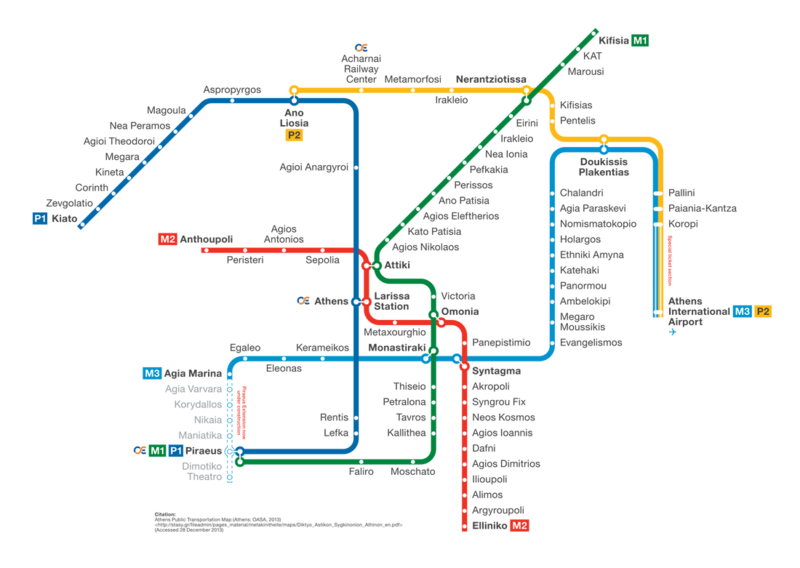 The suburban train leaves from the airport train station, which is a station for both metro and suburban trains. The trains leave from both sides of the same platform. One side is metro and the other is the suburban rail, very clearly signed in Greek and English. The suburban train leaves several times per hour. Take those trains that leave every hour+09min. The current timetable (from 1 Feb 2018) shows that they run from 06:09 to 22:09. The price is 12 euros per person. Αdd another 10-15 euros for a cab from Corinthos train station to Loutraki or to the Hotel. 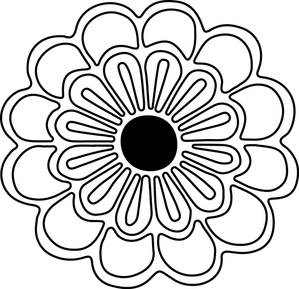 One way for you to group together at Athens Airport is to print the attached picture of the flower, the logo of the Conference, and place it somewhere where others can easily see it (e.g. on your bags, on your clothes). IF YOU AGREE, you may use the Facebook page to post comments below the transportation post, with your arrival time(s) and your request along with any other necessary information. Have a nice journey to Greece and Loutraki! Focusing grew from Gendlin’s collaboration in the 1950s with Carl Rogers and his team at the University of Chicago to establish Client-Centred Therapy, later known as the Person-Centred Approach. What underpinned this new and revolutionary way of working was the discovery that, when, offered empathic understanding in an atmosphere of acceptance and authenticity, the client- or any individual in any context- will discover and ultimately feel empowered to live from their own inner resources, regardless of the social pressures and constraints that surround them. 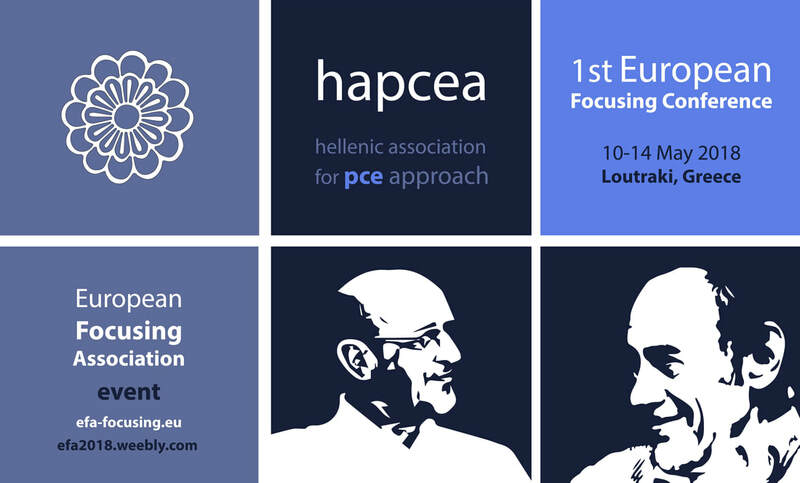 This is an announcement of the establishment of HAPCEA (Hellenic Association for Person-Centered and Experiential Approach) (https://hapcea.weebly.com​). On the 14th of September 2014, 26 people gathered and signed the Statutes of this new Association, which had been discussed for many years, yet was able to become reality only 3 years ago. 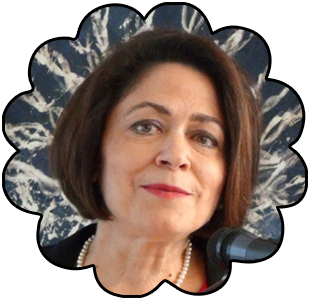 The Greek Person-Centered Community started forming in 1989 when Polly and Julius Iossifides established the Training Center for the Person-centered Approach. 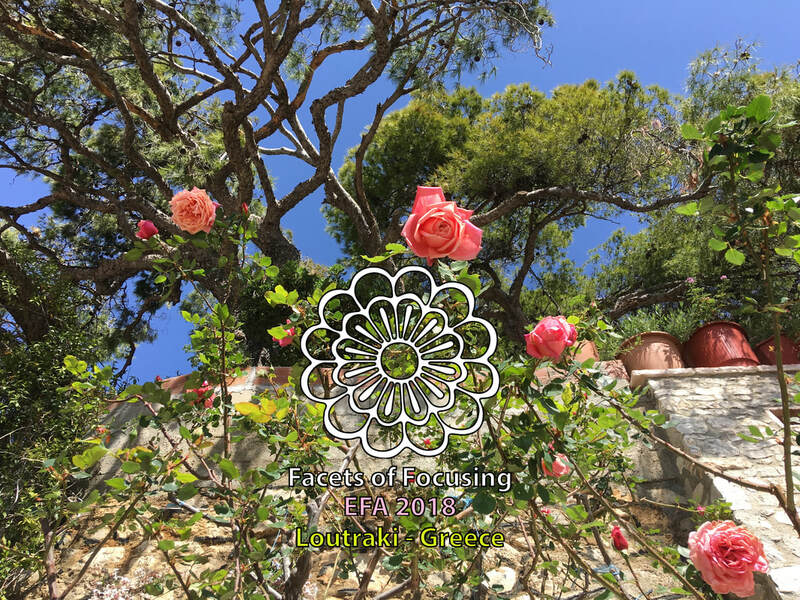 In addition, in 2001, the Hellenic Focusing Center started training ECP (the European Certificate of Psychotherapy) candidates in Person-Centered and Experiential Psychotherapy, in Focusing and in FOT. However, although the Greek Person-Centered and Experiential Community, acquired many members over the years, the establishment of a professional, non-profitable association proved to be very difficult, because of various problems, one of them being the Greek bureaucracy and legislation. The establishment of this Association had been my dream for many years. I always thought that it is a pity that our approach doesn’t have an association here in Greece. So many students have been trained, have been deeply touched by Rogers’ and Gendlin’s theory and philosophical background, have communicated and shared deep, personal emotions, felt senses and thoughts, and then they lacked a place to stay connected. Providing an umbrella for all PCEA therapists in Greece, promoting their interaction, support, organization, continuing education, ethics. Spreading Rogers’ and Gendlin’s theory among people in the humanistic professions in Greece, and promoting interdisciplinary dialogue. Facilitating the personal and professional development of our members. The setting of high standards for psychotherapeutic and counseling practice. We have had some meetings and gatherings since then, including encounter groups. The new members’ committee together with the Board of Directors has approved many new members. Today we have 93 members. We have committees for various interests: a supervision committee, a continuing education committee, a scientific committee, an Ethics committee and a committee for Northern Greece. This association gives us the opportunity to meet, share our experience and offers us a chance to develop personally and professionally. We also had two two-day conferences. 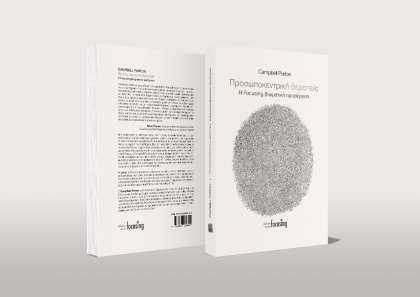 One in April 2016 with the title “The Person-centered and Experiential Approach in Greece today. Contemporary tendencies, trends, applications and practice.” There were presentations, workshops and encounter groups. This conference was welcomed by psychotherapists and counselors, mostly from the PCEA. We had about 140 people attending. We had the opportunity of meeting and sharing our professional experience. The second conference was held in October 2017 with the title “Empathy, congruence, unconditional positive regard. A contemporary interdisciplinary dialogue about the importance of the core conditions of the Person-centered and Experiential Approach”. The second conference, interdisciplinary as it was, was also welcomed by psychotherapists of various approaches and by people from other professions, teachers, doctors, artists, writers. 200 people participated, and we had a very fruitful dialogue and exchange of views and experience. Once again the importance of Rogers’ core conditions was pointed out, not only for the creation of a therapeutic relationship, but for the establishment of any helping relationship. Furthermore, the core conditions were acknowledged as important for the inner relationship of each person with oneself, and consequently important for personal development. Rogers’ theory is a contemporary theory, and can be of great use for Greek society, now that we are in the middle of a serious financial and social crisis. All we need is the emergence of the new person. This new person will be a person involved in life, with creativity, freedom of choice, interactive and caring. In other words, in Rogers’ words, a fully functioning person. This will promote personal progress and consequently progress for society, coming from the emergence of new ideas and their activation in new fields. As a society we need to find a new balance under our new circumstances, as the rule of homeostasis governs every aspect of the human existence. 6 minutes earlier (that is: 06:09 to 22:09). and then take a taxi from there to Loutraki (or Pappas Hotel) for a 10 minutes ride. Suburban train leaves from the airport train station. It's a joined station for metro and suburban. Both leave from the same platform. One side is metro and the other is the suburban rail, very clearly signed in Greek and English. Suburban train leaves several times per hour. Take those trains that leave every hour+09min. The current timetable (from 1 Feb 2018) shows that they start every hour from 06:09 to 22:09. Price is 12 euros per person. ​Αdd another 10-15 euros for a cab from the train station of Corinthos to Loutraki or the Hotel. We are grateful for your unexpectedly large participation to the 1st European Focusing Conference. We are really happy for this enthusiastic response, but at the same time deeply sorry that we cannot accept any more participants, as we have covered all the available rooms in the hotel. In the meantime we will look for other hotels close by and we will let you know, the soonest possible, of the possibilities for the forthcoming participations to be accommodated there. Θα θέλαμε να σας ευχαριστήσουμε για την απρόσμενα αθρόα συμμετοχή στο 1ο Ευρωπαϊκό Συνέδριο Focusing. Είμαστε πραγματικά ευτυχείς γι' αυτή την ενθουσιώδη αντίδραση, αλλά ταυτόχρονα λυπούμαστε πολύ γιατί δεν μπορούμε να δεχτούμε άλλους συμμετέχοντες αφού έχουμε καλύψει όλα τα διαθέσιμα δωμάτια του ξενοδοχείου. Εν τω μεταξύ θα κοιτάξουμε για άλλα ξενοδοχεία που θα είναι κοντά, και θα σας ενημερώσουμε, το ταχύτερο δυνατό, για τις δυνατότητες που υπάρχουν για μελλοντικές συμμετοχές να καταλύσουν εκεί. the distinguished writer Campbell Purton will participate with a presentation. "A new approach to understanding Focusing"
"In this talk I want to outline a new way of thinking about Focusing. Gendlin said that he developed his philosophy partly in order to understand how Focusing is possible, and his account has its roots in the philosophical tradition known as phenomenology. # My own philosophical approach is influenced more by what is called ‘ordinary language philosophy’ and approaching Focusing with this different background gives a different slant on what is involved in the practice. One advantage of an ‘ordinary language’ approach is that it does not lead us into the kind of abstractions that characterise most philosophical traditions. 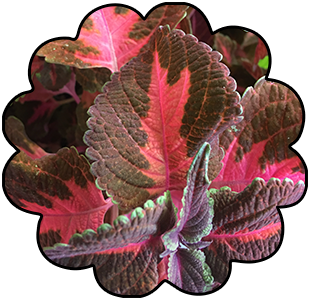 # By contrast, ordinary language philosophy follows our ordinary ways of speaking, in a way analogous to that in which a client-centred therapist follows a client’s way of speaking. # This new approach to Focusing can help to resolve a number of questions about the practice, such as how a felt sense is related to bodily sensations, whether felt senses have to be located in the centre of the body, why some people have felt senses without sensing anything in their bodies, and how felt senses are related to emotions." 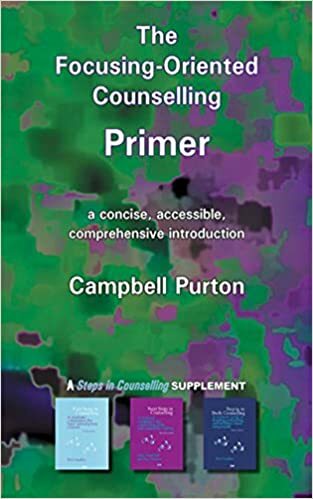 Campbell Purton studied for an MPhil degree in the philosophy of science in London, and then completed a PhD in the philosophy of psychology at the University of Alberta. He taught philosophy at universities in Canada and Scotland for several years and then trained as a person-centred counsellor. 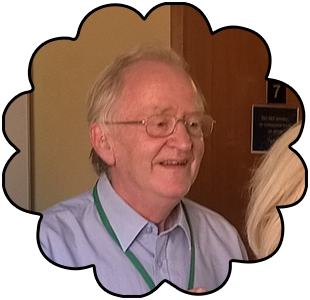 He worked at the student counselling service of the University of East Anglia for 27 years, taught on the university’s Diploma course in person-centred counselling, and with Judy Moore set up the first Focusing-oriented therapy training course in the UK. He first encountered Focusing at a Person-Centred conference in Gmunden, Austria in 1994, and then began to study Gendlin's philosophical work. He has contributed papers and conference presentations on Focusing at a number of international conferences, and in the last ten years has been involved in establishing Focusing-oriented therapy training courses in China. He published Person-Centred Therapy: The Focusing-Oriented Approach in 2004. This book has been translated into Greek and Japanese, and outlines a focusing-oriented approach to therapy within a broad context of the person-centred approach. 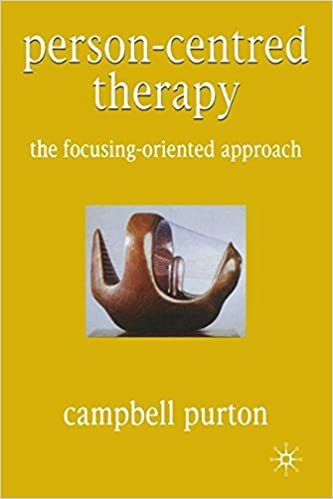 He published The Focusing-Oriented Counselling Primer in 2007, which is a brief introduction to focusing-oriented therapy, translated into Japanese and Chinese. He has become increasingly interested in the philosophical foundations of Focusing, and is developing a way of thinking about Focusing that differs in some ways from Gendlin's own approach. 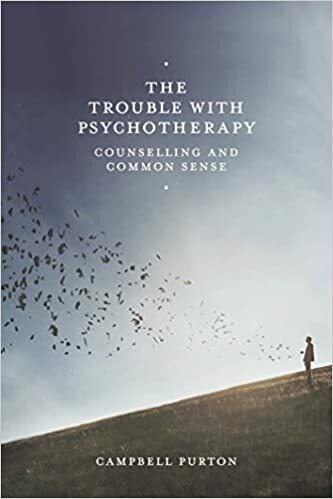 This re-thinking led him to reconsider the foundations of all the major approaches to therapy, and the results of this work appear in a book The Trouble with Psychotherapy: Counselling and Common Sense, which is currently being translated into Chinese. He is now retired from his counselling and teaching work, but continues to write on philosophical themes related to therapy. 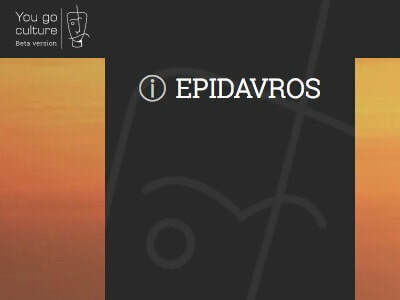 Online interactive platform with virtual tours of destinations across Greece. Born in Greece... Addressed to the World!